The Typical NPK composition in our product is 15:17:15 in Organic Way. 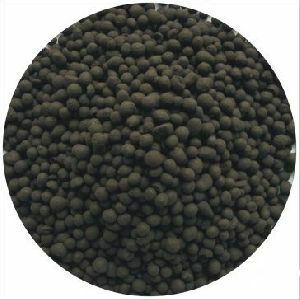 This Organic Fertilizer is made up of mixing Hi-grade NPK, Organic Carbon, and Desired Microorganisms like Phosphate Solubilizer bacteria, Azotobacter etc. It is the Best Fertilizer with the hint of organic manure made with the help of latest biotechnology. Plants produce organic acids such as Malic acid and Oxalic acid, which drip in the soil through its roots. These organic acids react with the phosphate and turns in soluble compounds such as H2PO4, HPO4 and PO4. These are very useful to the plants. Out of major 16 elements which Botany has prescribed for the growth of any plant, phosphorus is indispensable. Phosphorus is well needed to make RNA & DNA, phospholipid & phytin in plants. It takes a major part in making ATP and ADP which is needed to flow energy & to do other biological activities in plants. Other minor inhabitant like calcium, magnesium, sulphur & other needed minerals like Iron, Manganese, Zinc, Copper, Boron & Molybdenum etc. are also available in Bahubali NPK in required quantity. Bahubali NPK supplies ample phosphate to the plants. As it is organic in structure, it improves growth of the plants. Nitrogen & Potash are yet another ingredients necessary for the development of plants. Carbon elements feed micro-organism in the soil. Carbon elements in bahubali NPK nurture micro-organism which in return improves soil fertility. Azotobacter in the organic Bahubali NPK absorbs Nitrogen from air and stabilize it in the soil, which is very helpful in the development of plants. As described, along with most desirable elements like Nitrogen, Phosphorus & Potash, less needed elements calcium, magnesium & sulphur as well as micro minerals like iron, manganese, zinc, copper, boron etc. are available in desired quantity in Bahubali fertilizer, which plays major role in plant growth. 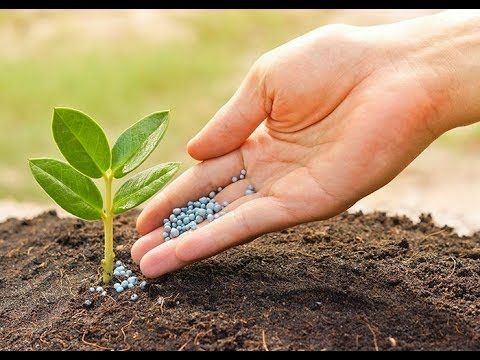 Conventional chemical fertilizers like DAP & Super phosphate make insoluble compound (salt) with aluminum, manganese, magnesium, calcium and stabilize about 75 – 80 % un-utilized, insoluble phosphorus in the soil resulting in the reduction of soil fertility and product yield over the years. Bahubali Fertilizer introduce Bahubali NPK to overcome this demerit of conventional chemical fertilizer. With 16-17 % phosphate in it and with 90-100 % utilization of available phosphate it is the best alternative to conventional chemical fertilizer. Make Soil Live and Gives High Yield. Good Market Price as Organic Yield. Crop needs humidity not water. With the use of various organic fertilizer the soil fertility increases day by day. The ideal dosage for various grains is 3 to 5 Bags /Acre before sowing. For Banana and Sugarcane 10 Bags / Acre before sowing. For Flowers 2 Bags / Acre after sowing at every two months. For all vegetables 4 to 5 bags / Acre before sowing. All Fruits 3 to 4 Kg / Tree at the time of plantation and 20 to 25 Kg / Tree after 5 Years.